At the 2018 Association of Jewish Libraries conference, I bumped into author Jacqueline Jules. She's been on the podcast before in 2014 to talk about Never Say a Mean Word Again. 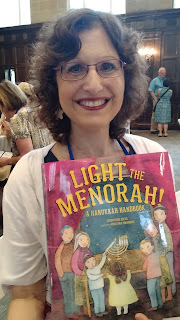 Her new picture book is Light the Menorah: A Hanukkah Handbook, which offers meditations for candle lighting. 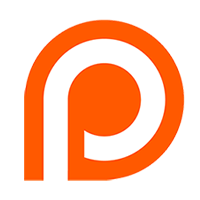 We grabbed a quick interview after lunch in the busy dining hall, so you will have a "you are there" experience listening to our conversation about this wonderful new holiday book! Speaking of Jewish rituals like lighting the menorah, the Association of Jewish Libraries has published another list in the Love Your Neighbor series of book lists. List #2 is about Synagogues, Clergy, & Jewish Ritual. The picture books and chapter books on this list will help readers understand more about Jewish practices both in synagogue and in the home. Click here to see the list.